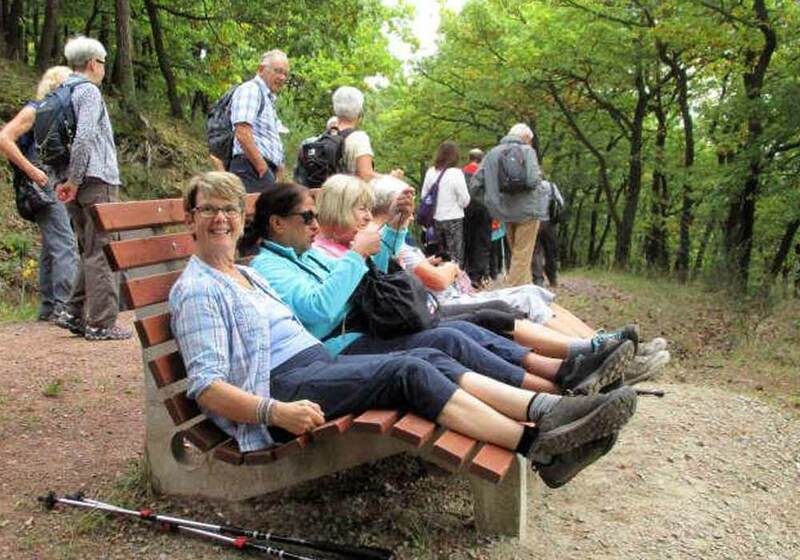 Coventry CHA Walking Club – Group walks around the countryside, make friends and get healthy! Enjoy Thursday, Saturday and Sunday walks, sunset strolls, weekend breaks and holidays at home and abroad! We use public transport on Saturdays and a coach on Sundays to reach rural destinations throughout the Midlands and occasionally further afield in England and Wales. More a family than a club! 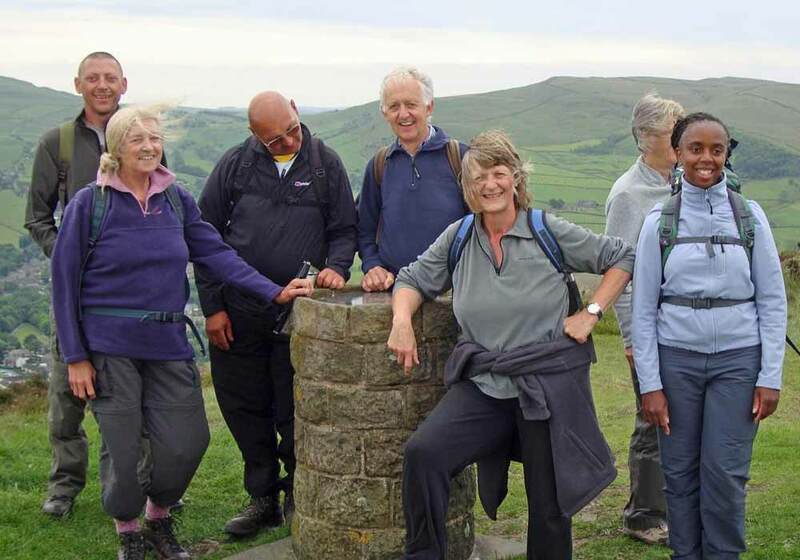 Explore our varied walks programme and join us on a Saturday, Sunday or Thursday. Choose morning, afternoon walks or both. We’ve been organising rambles since 1911. We warmly welcome new members to our club – we consider ourselves a family. The best way to find out the latest news from the club is through our club newsletter, published every three months and published here. Coventry CHA Rambling Club 2018. Design by Amathias.